If you have any questions regarding Re-Enrolment or Tuition for 2019-2020, please contact Victoria at 519-433-9121 ext. 211 or vlittle@montessori.on.ca. Watch for a flyer coming soon with details about our summer programs for toddler and Casa students! Online registration opens on March 1 through our website. 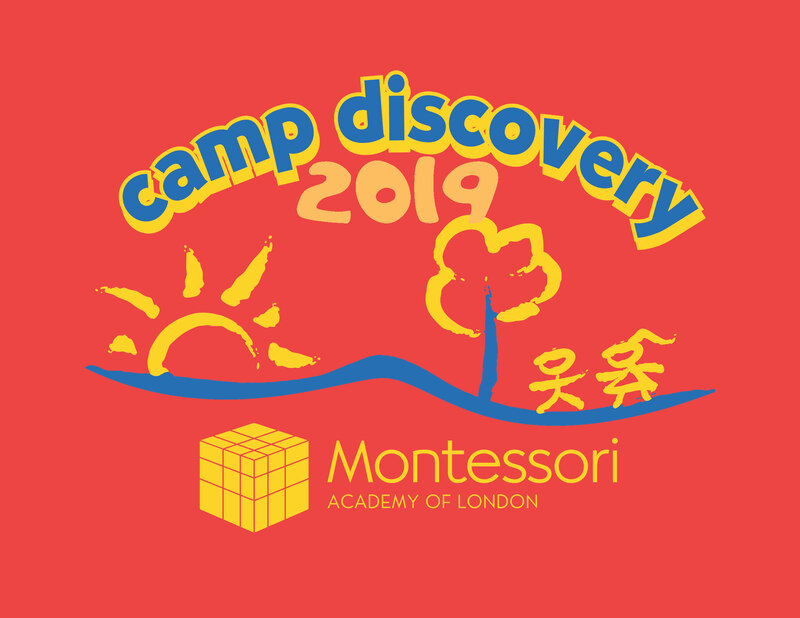 Camp Discovery Explorers is for current MA Toddler students ages 2-3. Camp Discovery Adventurers, for children ages 4-6, will be open to our students as well as the public. 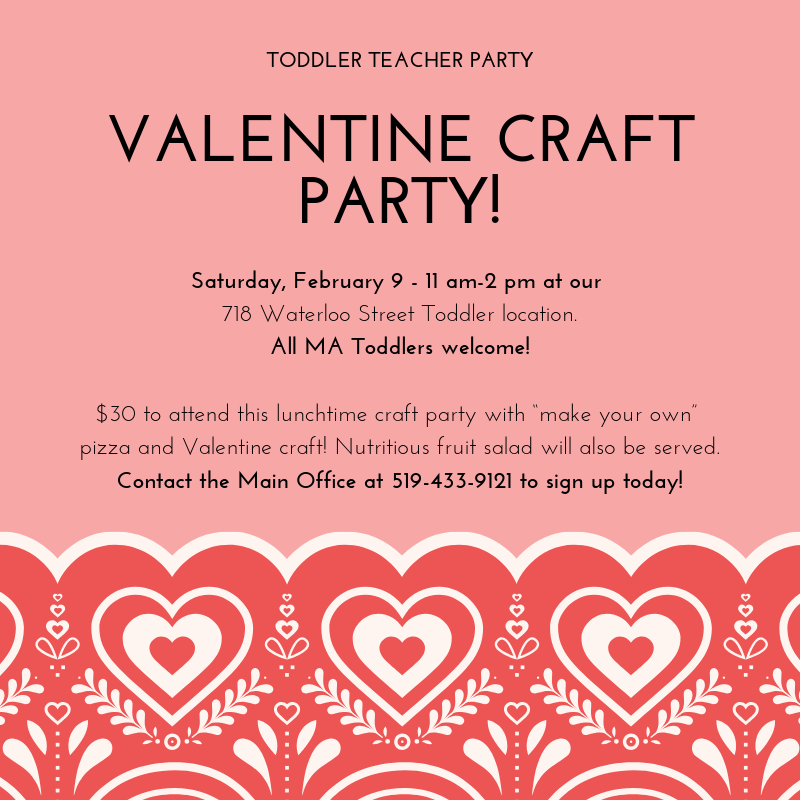 Last call: Toddler Valentine Teacher Party! 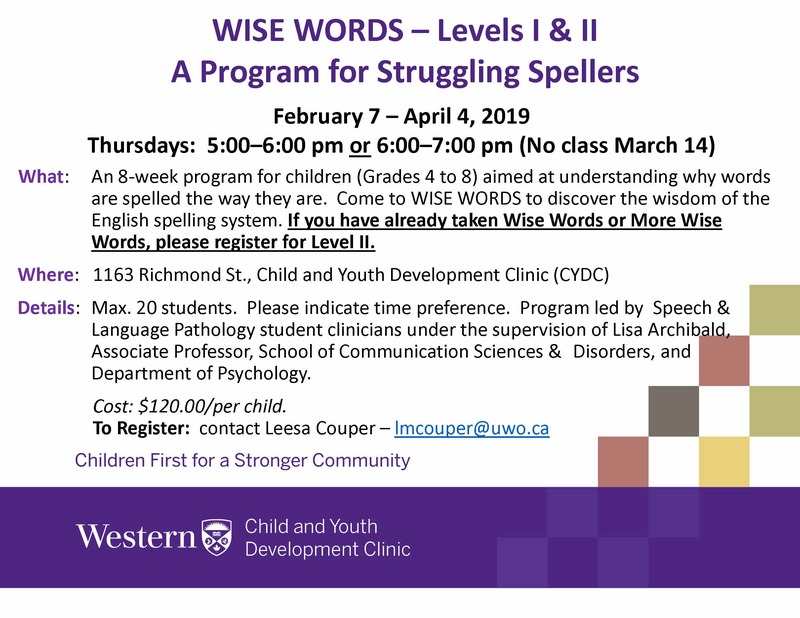 Only three spots left! 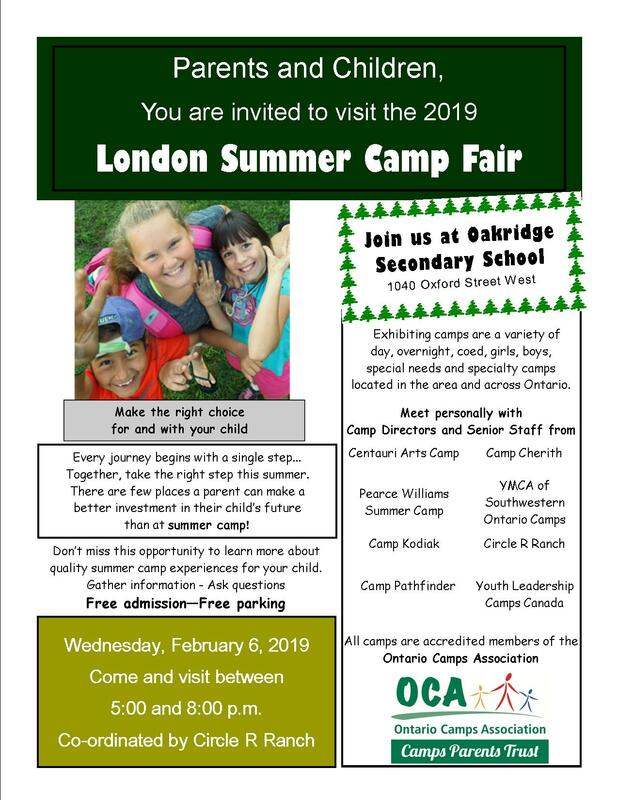 Register by Wednesday (tomorrow); contact the Main Office at 519-433-9121. Payment can be made by cash, or cheque made payable to Montessori Academy of London. The Junior basketball teams wrapped up their seasons last week. Although, it seemed like a short season, both teams made great improvements in their team play on the court. This was evident as the boys’ team made it to the finals of their basketball tournament at Blessed Sacrament and the girls finished in second place at Mother Teresa. Congratulations to all that took part this year. Thank you parents for your support throughout the season. Junior hockey will begin on February 20 at Carling Arena. Details will be outlined in a letter to be sent home for all those students interested in participating. 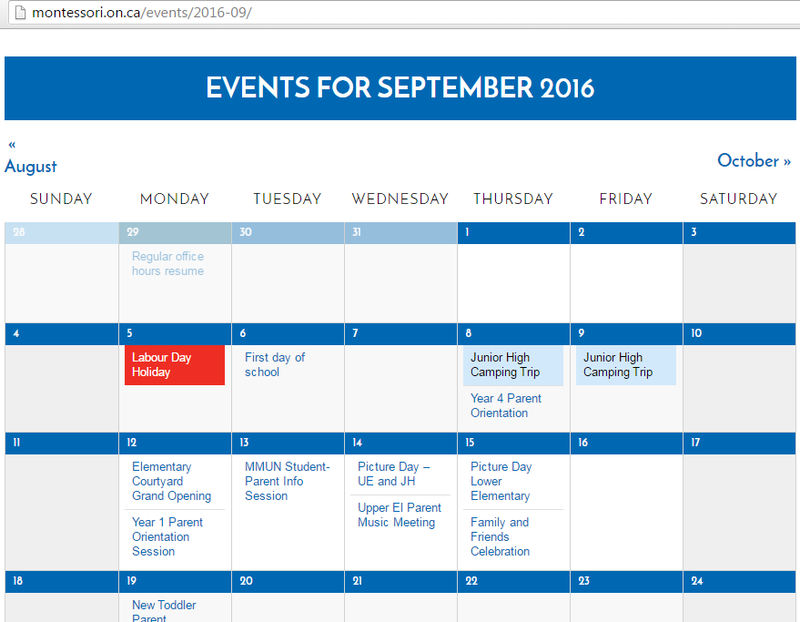 Ice times are located on the Upper Elementary website. Senior basketball is about to get underway for students in Junior High. Please check the Junior High website for details. Casa 3 students invited their parents to join them in celebrating Groundhog Day! 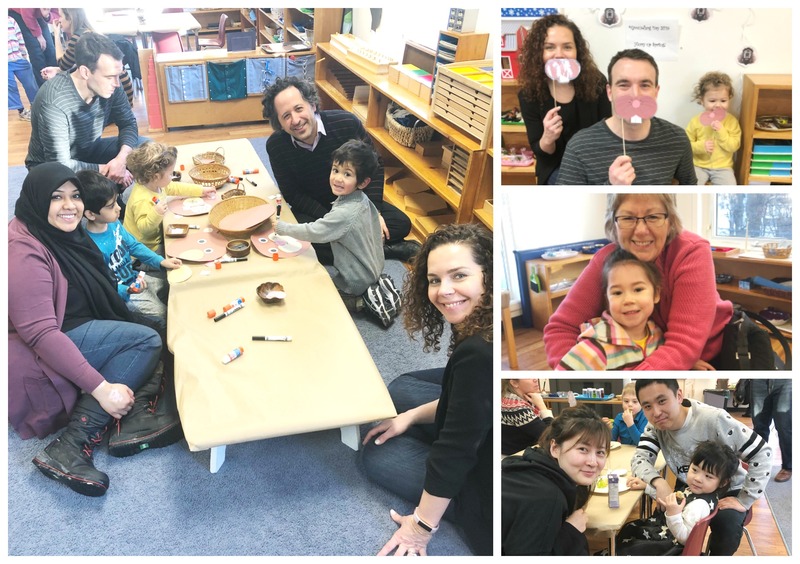 The students baked groundhog cookies, created their own shadows, completed a groundhog craft, made their own predictions, and enjoyed a mini brunch with their friends! 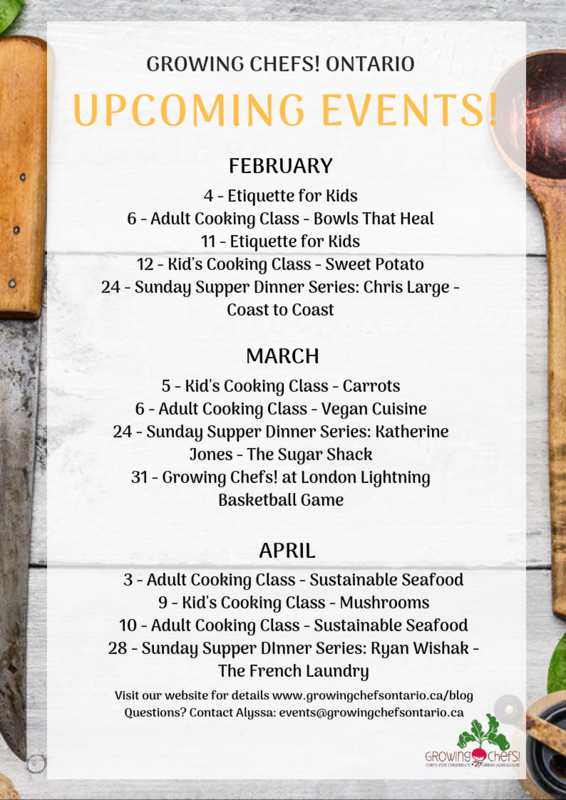 Thank you to all parents who attended…now let’s hope spring is on its way! 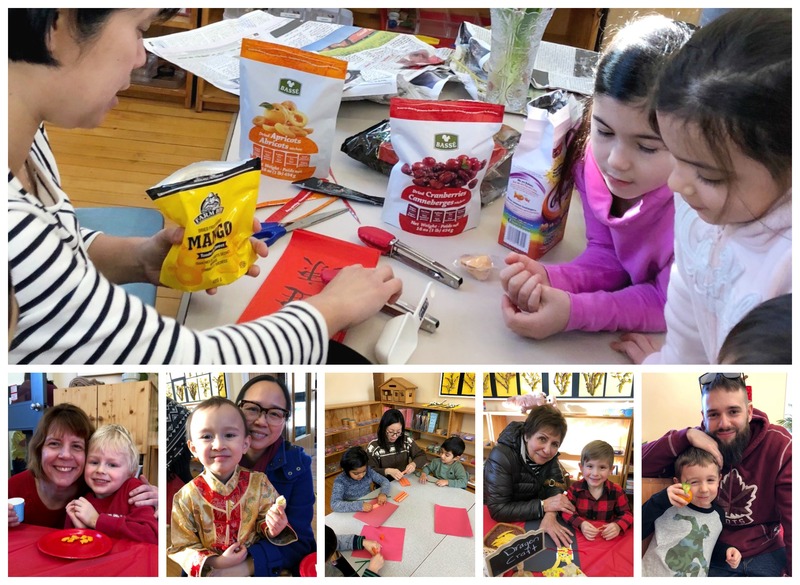 Westmount Casa would like to thank all of our families who joined us on Friday for our ‘kick-off to Chinese New Year’! We gathered to celebrate the year of the Pig! A great time was had by all! The cherry blossoms were in full bloom at Westmount. 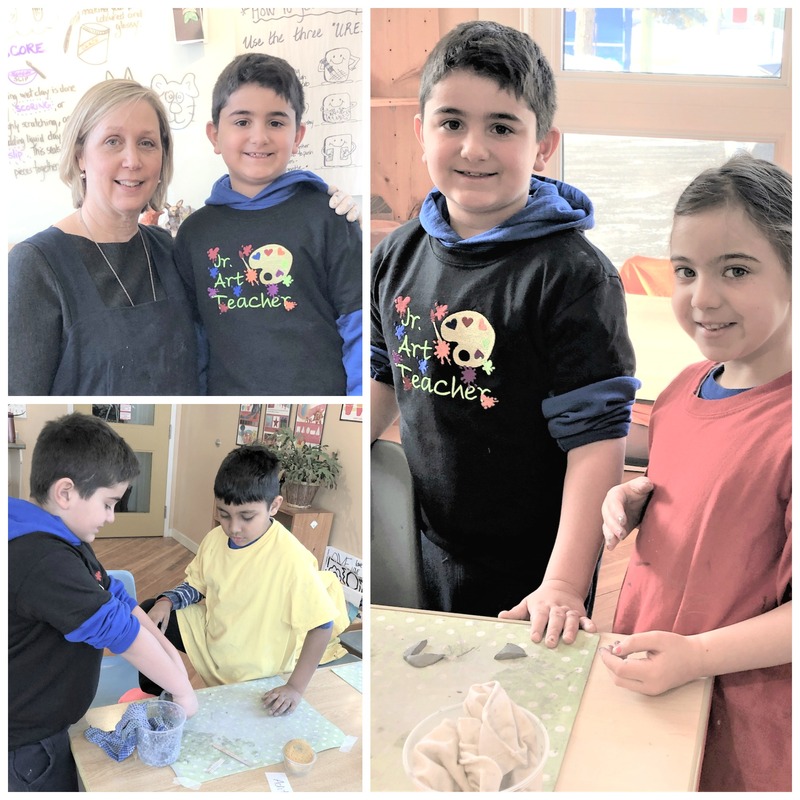 We would also like to extend a warm thanks to Anna (Anson’s mom) and Tina (Simon’s mom) for helping us out with snack and craft preparation for the big day. Crock-a-Doodle visited our classroom and assisted the students in creating their own piece of pottery. We can’t wait to see the final products! 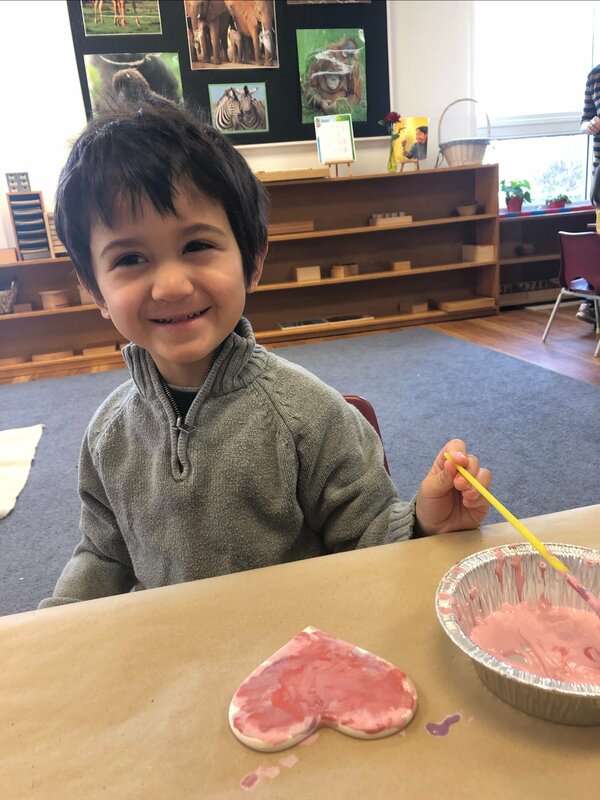 This past week, Jenn had some extra help in her art class for the day in the form of Adam C. As part of a fundraising initiative, we auctioned off the opportunity for a student to partner with a teacher for a day to help out in the classroom and learn what it’s like being in charge! We’ll auction off an opportunity for your child to be Gym Teacher for a Day at the end of the month! Keep your eyes peeled for the chance to create some lasting memories! 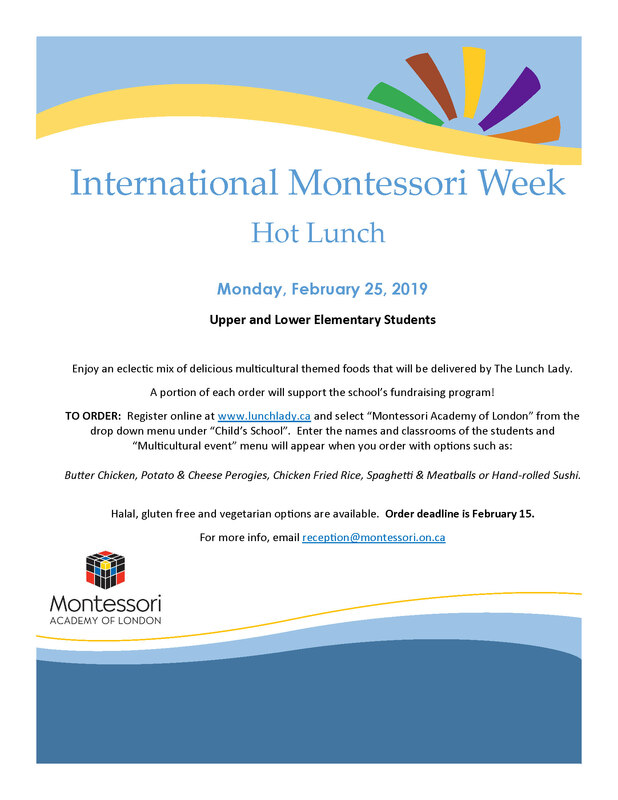 On Monday, February 25, Upper and Lower Elementary students can participate in a special international themed lunch delivered by the Lunch Lady — www.lunchlady.ca. A portion of each order will support the school’s fundraising program! The online order deadline is February 15. Halal, Gluten Free and Vegetarian options are available. Watch for a flyer in Blue Bags this Friday. Participation is optional! 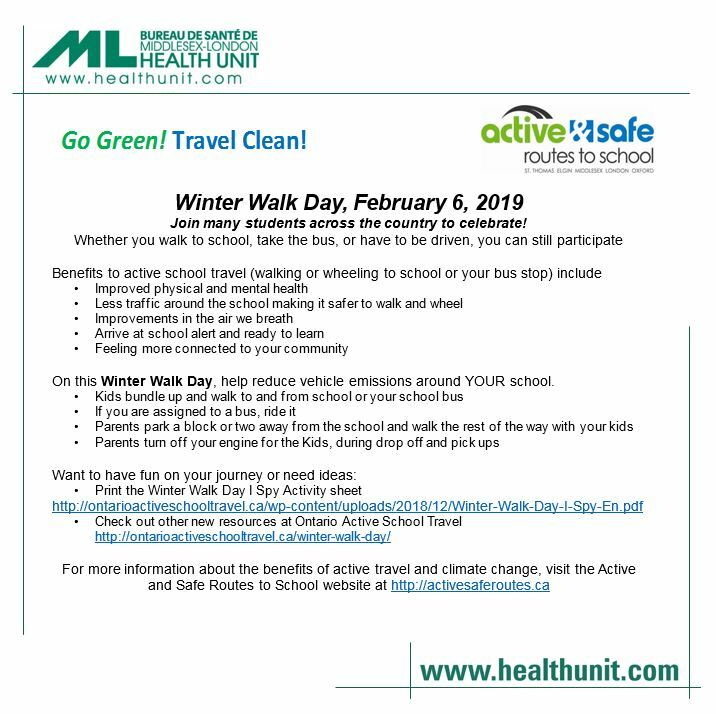 Winter Walk to Work/School day is tomorrow!